NextWhat to expect from the Spanish Real Estate market this year. Make sure to select Show in PropExtra on your listings, to be featured in the property search results pages on the portal. 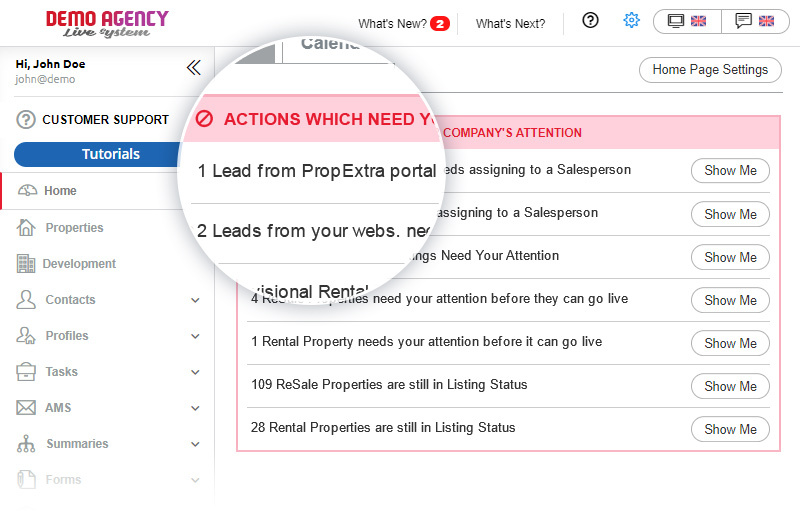 Regularly check your system Home Page for Leads from PropExtra – these are FREE direct client enquiries for the property listings that you have displayed on the portal. Follow PropExtra on social media – Facebook, Twitter, Instagram – every “like” and “share” brings more traffic to the portal meaning more exposure for your properties and more potential business for you! NEW DEVELOPMENTS – DON’T FORGET TO UPGRADE.